The Pentagon’s chief weapons tester said that the red teams the military uses to find cyber vulnerabilities and to mimic enemy actions “urgently” need more resources, including additional personnel, training and advanced capabilities. 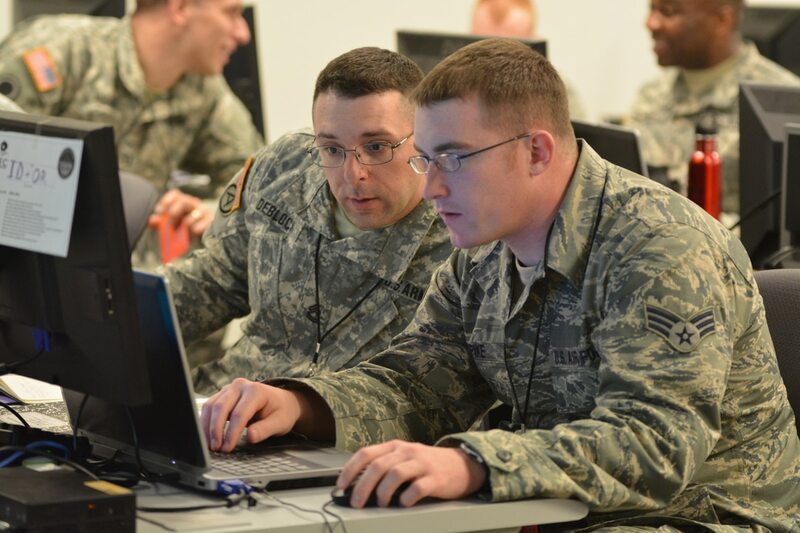 The director of operational test and evaluation, in its annual report released Jan. 31, said that in several instances in the past year, red teams were not available to support assessments of systems. In addition, red teams currently lack time and funding to develop new tools and capabilities, the report notes, and manning models for service red teams vary. “There remains a gap between DOD cyber red team capabilities and the advanced persistent threat," the report read. “Assessments that do not include a fully representative threat portrayal may leave warﬁghters and network owners with a false sense of conﬁdence about the magnitude and scope of cyber-attacks facing the Department." In fiscal 2019, DOT&E says it plans to conduct assessments in which more advanced threat portrayals will be required. However, it notes the ability of red teams to meet these requirements is in question. The Department of Defense has a year to work on a plan to establish a program that includes commercial companies to improve the security of critical DoD infrastructure. DOT&E said it observed numerous losses of master level red team members in fiscal 2018 to commercial jobs, just as demand for them is increasing. As such, red team capacity and retention options must be increased to meet demands of testing, training and other assessment activities.